It can at last be spoken aloud. 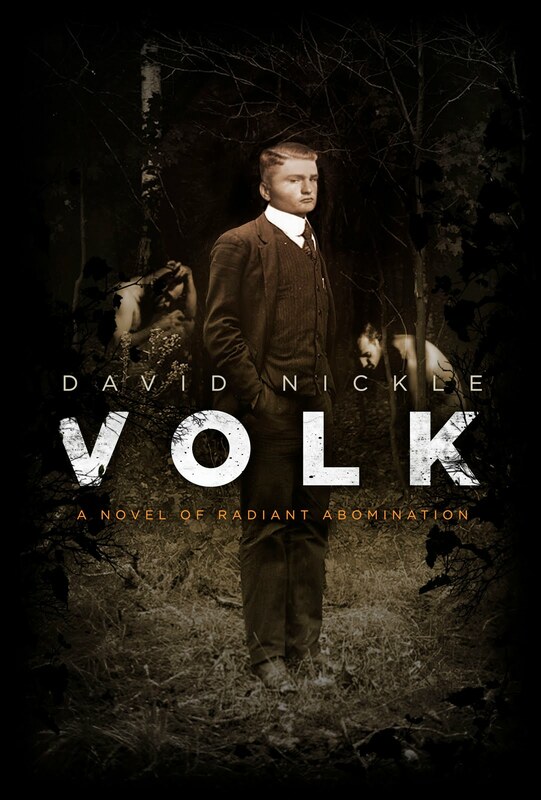 In the spring of 2011, my novel Eutopia will appear under the ChiZine Publications imprint - the same imprint who did such a fine job with my story collection Monstrous Affections. CZP announced the title and publication date on Twitter and Facebook just this afternoon. So I am, as ever, two steps behind the curve. But that, like the brevity of this post, should not indicate any lack of enthusiasm. Addendum, May 20: I just realized - the book will be appearing exactly 100 years after the time in which it was set. To the season. Publishing is an eerie, eerie business, isn't it? 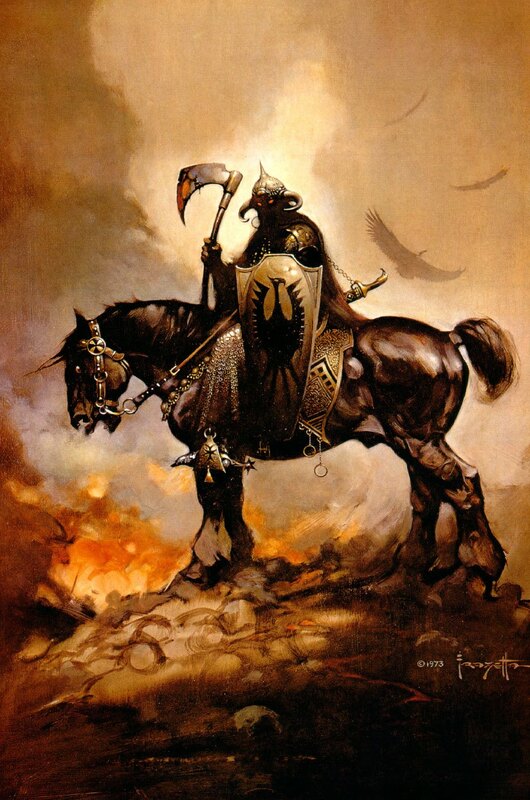 The Death Dealer comes for us all - even Frank Frazetta, the illustrator who almost single-handedly shaped the id of the 20th century teenaged boy; put the thew in Conan; and painted the covers of three-quarters of the paperbacks I read in 1979, easy. I would say Rest in Peace, but in Mr. Frazetta's case, I can't imagine how that would work. The red car was in front of us - like us, intending to make a left turn from Danforth onto Coxwell. When the light turned green, the car proceeded a nose-length into the intersection but no more - so that only one car - the red one - would be able to make it legally through the intersection on a yellow, if it came to that. It seemed to be coming to that. So I tapped the horn. Twice. We both made it through. But once we were through, the red car stopped, blocking us. A stout young man got out of the passenger side, came up waving his arms. Karen, who has strong opinions on the etiquette of left turn lanes, told him the red car should have proceeded fully into the intersection. This was the wrong thing to say. The stout passenger waved his arms and screamed, "No! The law says you must wait until it is safe to proceed into an intersection!" I interjected: "You need to get back in your car now, sir." And he did. Dedicated yard apes will recall last watching this video here in July, 2008, when I congratulated winners of the ChiZine short story contest I helped judge. Well, the creepy android lady is back - and so am I. This year, I'll be helping judge the 15th ChiZine Short Story Contest with a deeply cool slate of judges including fellow CZP authors Gemma Files, Brent Hayward and Paul Tremblay. Those are actually all of the primary-tier judges. Breaking ties will be Hellblazer writer Mike Carey. 1st, 2nd, and 3rd prizes: Publication in ChiZine: Treatments of Light and Shade in Words at seven (7) cents per word (USD). There will also be five honourable mentions. • 4,000 words or less. • Rich Text Format or Microsoft Word attachment. All submissions will be stripped of author identification and sent to the judges via a third party. Deadline for the contest is June 30th, 2010. Winners and honourable mentions will be announced by July 31st, 2010. The top three placers will be published in ChiZine issue #46 (October–December, 2010).